I read the news today, oh boy- 50 years ago today- Monday February 17, 1969- Music Headlines. 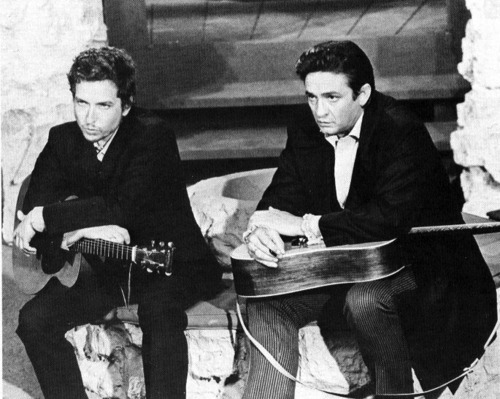 Bob Dylan and Johnny Cash would have a friendship which lasted forty years but they only recorded together once- a two day session that began 50 years ago today at Columbia Studios in Nashville, Tennessee. Dylan was in Nashville finishing up what would become his Nashville Skyline album. The friendship began when Cash wrote Dylan telling him how big a fan of his he was- Dylan immediately wrote him back saying the same thing about Cash- that he’d been a fan since “Walk The Line.” With Bob Dylan in Nashville- Johnny dropped in. They did 15 songs together in those two days – going back and forth on a Dylan song, A Cash song- the only one used on the album was Bob’s “Girl From The North Country” The problem with the session was it was unrehearsed, Dylan didn’t know some of the lyrics and the two voices didn’t blend together all that well. They both worked with the same producer Bob Johnston and Johnston wanted to get the two together for a duets album. It never happened. 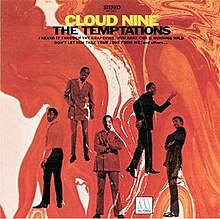 On this date 50 years ago The Temptations album “Cloud Nine” album was released. Produced by Norman Whitfield it was the first Temptations album since David Ruffin was fired and Dennis Edwards replaced him. It was also marked a change in The Temptations music- it being the first album in their four year ‘psychedelic soul’ stage. The album would produce two singles- Cloud Nine and Run Away Child, Running Wild which both peaked at #6. The album went to #4. The Temptations would earn their first Grammy for Best Rhythm and Blues Group Performance. Jazz drummer Paul Barbarin died at the age of 69 in New Orleans- the city where he was also born. He died probably in a way he would have approved- while playing snare drums at a Mardi Gras parade. His funeral attracted one of the great mobs in New Orleans funeral history. 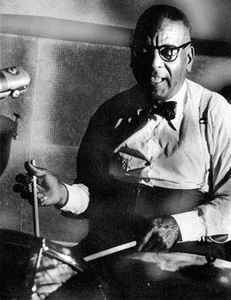 Barbarin had worked in King Oliver’s Band, played with Louis Armstrong, Red Allen, Sidney Bechet and Art Hodes. In 1955 he started the Onward Brass Band which he fronted until his death. Yes, that’s the song I remember Cash and Dylan singing a duet on where Bob sounds weird. Two potent ingredients that just didn’t mix well.